What Went Wrong With the Mango Crop? Mango is an important foreign currency earning fruit crop. Over 20 million metric tons of mangoes are grown through the tropical and sub-tropical world. India is the largest producer with Mexico and China competing for the second place, followed by Pakistan and Indonesia. In Pakistan, mango occupies the second position after citrus fruits in terms of area and production. But the output this year has been substantially low at 9-10 tons/ha, considerably less than the potential 20 tons/ha yield. 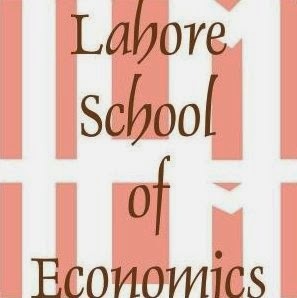 Read the article by Sohaib Shahid, Lahore School BSc student - here. 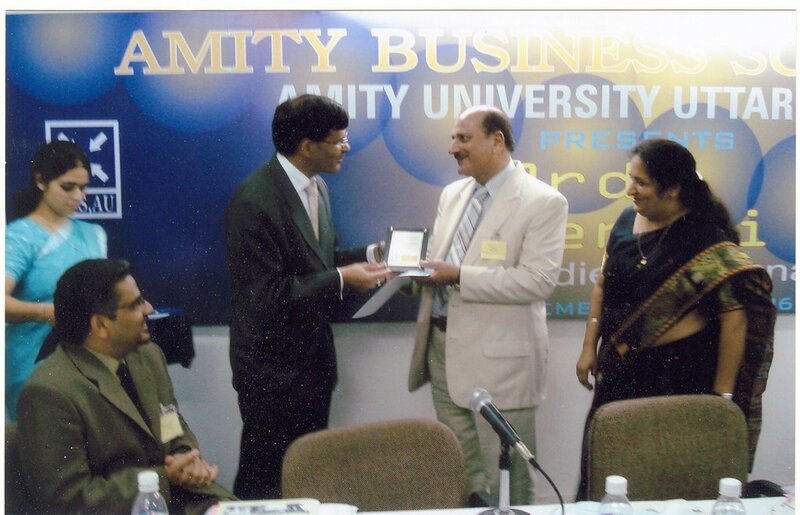 Research paper written by Dr. Mohammad Rafiq Khan was presented by him in the in Third Renvoi, the International Case Competition held by Amity Business School, Amity University NOIDA, India, on September 22-23, 2006. Extract: Tanning in Pakistan is the second largest export industry that contributes 7 % towards the Country’s export earnings and provides living to 100,000 souls1. It was started in Pakistan about 100 years ago, it received big boost in 1971. The Province of the Punjab has played a major role in the development of tanning industry in Pakistan. Presently, most of the sites where the industry is installed in the Province are located in Sialkot, Lahore, Multan, Gujranwala and Kasur. The tanneries in Pakistan discharge large quantities of wastewater that contains highly injurious pollutants and thus the tannery clusters not only a threat to the human and animal health but also render the land they flood with wastewater useless for cultivation and residential purposes. Here, Kasur and its suburbs are the focus of discussion with reference to the control of liquid pollution spread by the jumbo of tanneries in operation over there. Socio-economic analysis of the Common Effluent Pre-Treatment Plant (CEPTP) installed by KTWMA at Kasur Tanneries Complex was carried out. The data were collected from KTWMA by paying visits to the Office of the General Manager Tanneries Water Pretreatment Plant Kasur for general information and having the round of the plant under study to see the work-in progress. The General Manager, Engineers, Plant Supervisor and Plant Operators were comprehensively interviewed to dig out the information. The detailed information pertaining to CEPTP and Chromium Recovery Pilot Plant was also supplied by the Plant Supervisor and Plant Operators by answering a comprehensive questionnaire provided to them for filling the information and answering the questions. The data were, subsequently, analyzed to determine the B/C Ratio and NPV of the Project with and without social benefits. 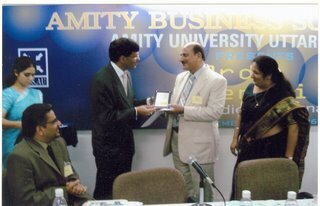 The full text of the paper will appear in the “Book of Cases” that will be published by Amity Business School in November 2006. Research paper titled Techno-Economic Disposal of Hospital Wastes in Pakistan written by Dr. Mohammad Rafiq Khan, Prof. Fareed Fareedi and Beenish Rashid of Lahore School of Economics has appeared in Pakistan Journal of Medical Research, Volume 45 No 2, 2006. The findings suggest that there is no efficient system of disposal of solid hospital wastes in Pakistan. 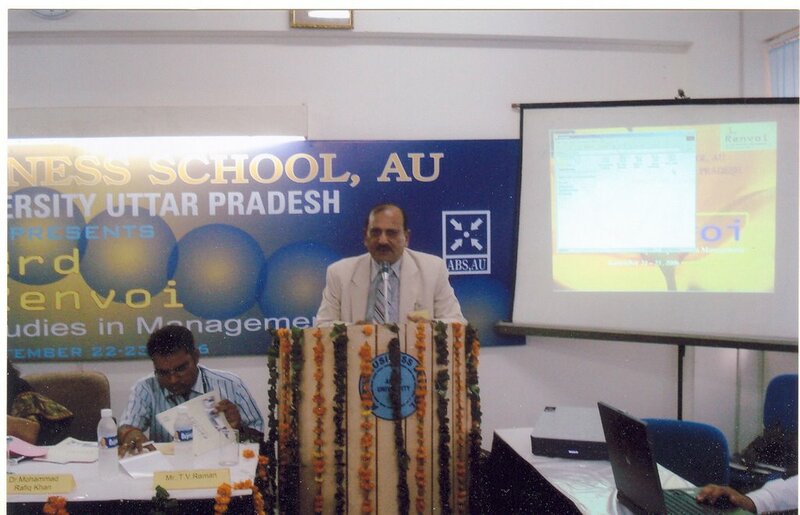 The workforce engaged in its disposal is ignorant and is in the worst socio-economic state and the employees are carrying out jobs as their socio-economic need as hereditary business and thus don’t have any job satisfaction in this business. In spite of unfavorable socio-economic conditions, the turnover of employees for the disposal job is high, which can be due to attractive medical benefits and involvement in illegal practices that are source of some extra income for them.